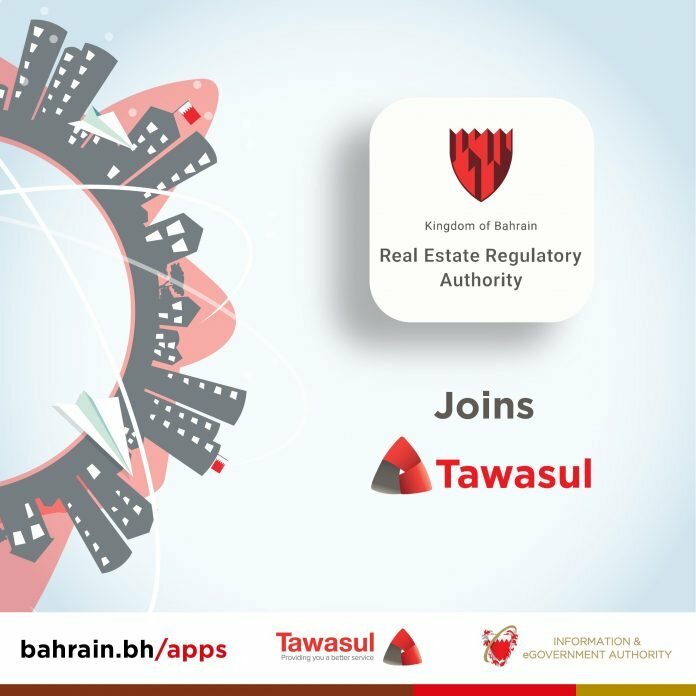 Seeing the importance of addressing and continuously keeping in touch with the public; the Real Estate Regulatory Authority (RERA) joins the National Suggestions & Complaints System ‘Tawasul’ to bring the number of entities which electronically receive public’s suggestions, enquiries and complaints round-the-clock to 36 entities. RERA, hand-in-hand with the Information & eGovernment Authority, is a real-estate regulatory government body that provides licenses to real-estate professionals and stakeholders as well as protects the public by setting significant guidelines for the real-estate sector. RERA’s assigned team of professionals are trained to effectively and professionally handle submitted suggestions and complaints, respond and resolve issues as well as implement service enhancements. Linking the public with government entities permanently, Tawasul receives cases across its secured direct communication channels via Tawasul’s online system (Bahrain.bh/tawasul) or mobile application via the eGovernment Apps Store (Bahrain.bh/apps). The handy app easily serves the public with user-friendly functions and design, complete transparency and regularly updated features and content. Also, Tawasul system enables users to attach documents in a timespan that does not exceed 30 seconds then follow-up on the complaint through the given reference number along with the poll presented for applicants’ feedback. To download Tawasul’s mobile app, available on Android and iOS platforms, please visit Bahrain’s eGovernment Apps Store (Bahrain.bh/apps) or contact us via (Bahrain.bh/tawasul) to send us any suggestions or enquiries you may have.